For the second year in a row I have the honor of having a winning photo in the World Oceans Day Photo Contest 2018. 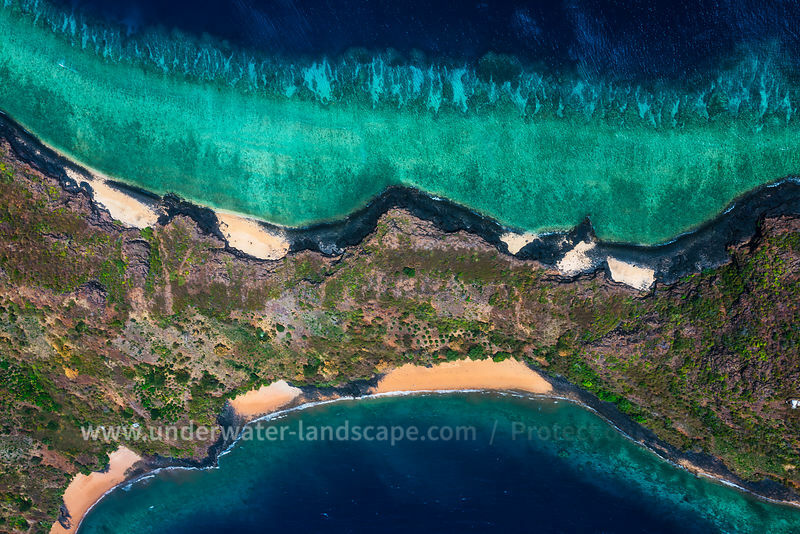 This time it is a photo of Mayotte who won in the category Above Water Seascapes The results were announced on World Oceans Day on Friday, June 8, 2018, at a reception at the United Nations New York, attended by several hundred delegates. The images of the finalists can be exhibited around the world, accompanied by a story that highlights the importance of the oceans to humanity or in the context of outreach activities by the United Nations. Although this is a small contribution, it is a pleasure to plead for the oceans before the UN, which is more with a photo of Mayotte! The Point of Handrema, at the extreme north of the island of Mayotte.